While Financial Center Credit Union had prior success marketing their range of loan products, they felt that their younger members were not taking advantage of their competitive loan offerings. The goal was to understand trending topics. 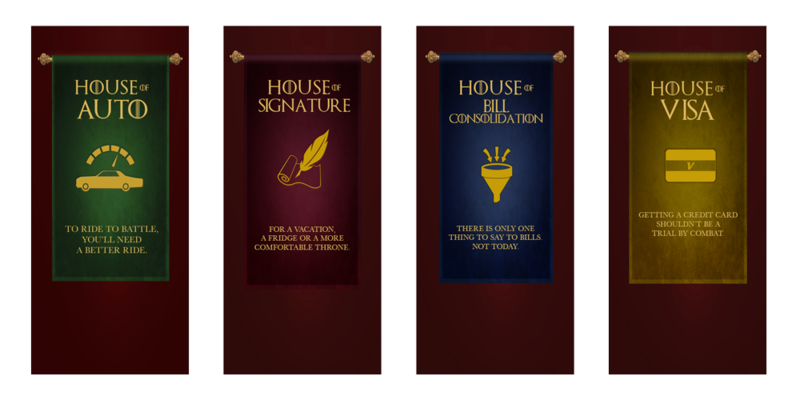 These topics could then be used to engage a younger demographic, and create a current and referential visual narrative. 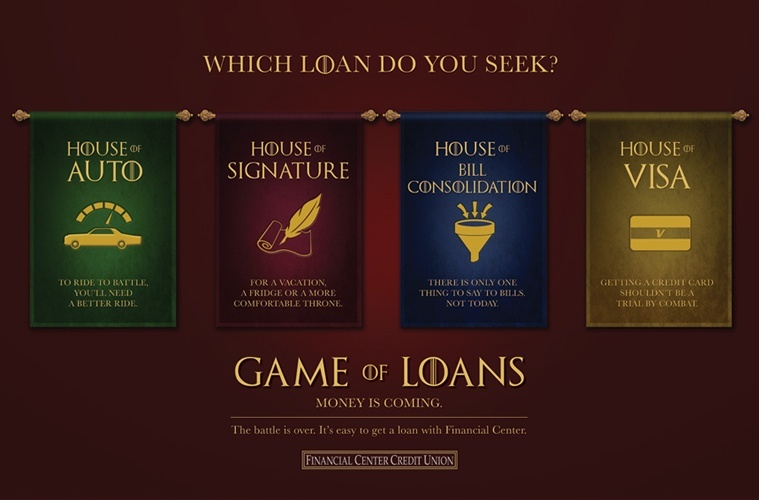 Palmer created a banking ad campaign entitled, “Game of Loans.” Using exciting graphics, Palmer launched a financial ad campaign using banner ads, eBlasts and specialized landing pages that marketed and promoted FCCU’s loan products. 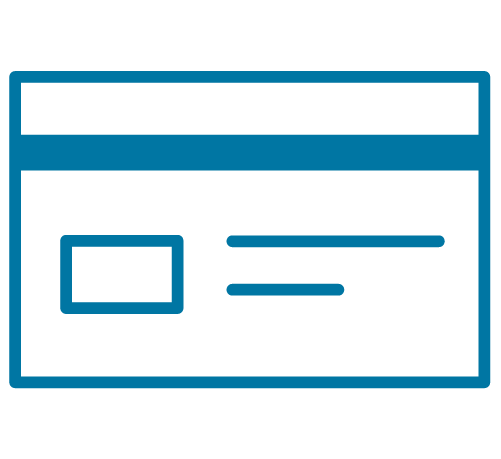 While Financial Center Credit Union had prior success marketing their range of loan products, they felt that a fresh approach, one that effectively promoted their banking services, could help bring many new customers to the Credit Union by engaging a younger demographic. The challenge? This younger demographic, a frequent target for loan products, are often inundated by competitive loan product offers. They also don’t follow traditional media. 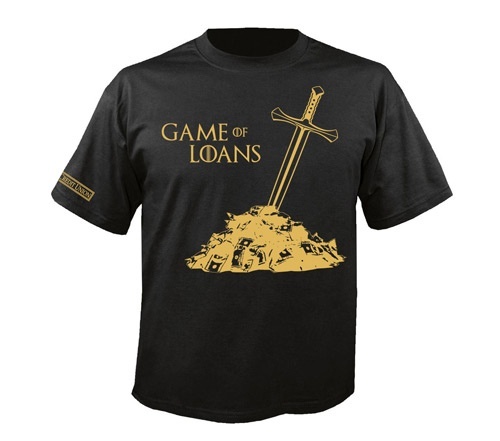 In addition, many are credit challenged, and many are ignored by traditional lenders. Palmer has a proven understanding of Credit Union target demographics. In addition, Palmer has a unique grasp of trending topics, topics that can be used to engage the targeted younger demographic. 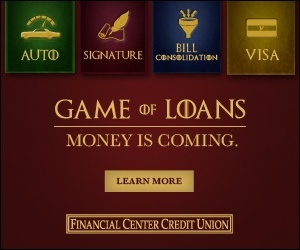 Palmer created a banking ad campaign entitled, “Game of Loans.” Using exciting graphics, Palmer launched a financial ad campaign using exciting graphics, Palmer launched a financial ad campaign using eBlasts, banner ads and specialized landing pages that marketed and promoted FCCU’s loan products. Copy explained that bad credit wasn’t necessarily a roadblock to obtaining a loan. 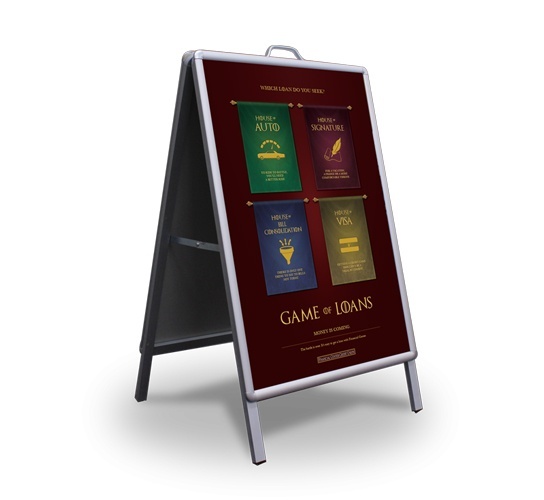 This financial ad campaign generated exceptional results with the target demographic, who responded to the branding and messaging tailored to this market. 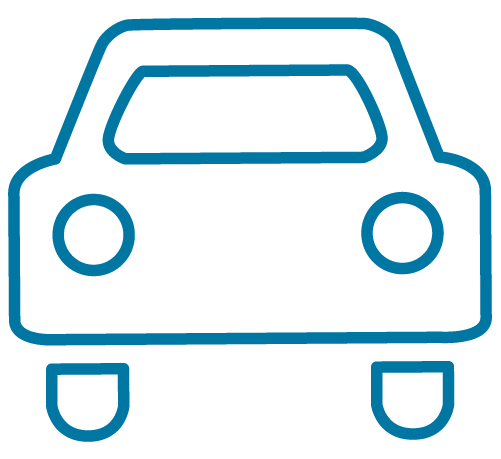 Auto Loans were up 329% over the previous year; Signature Loans exceeded the target goal by 141%, and were up 75% over the previous year, and new Visa Cards exceeded the target goal by 107%. 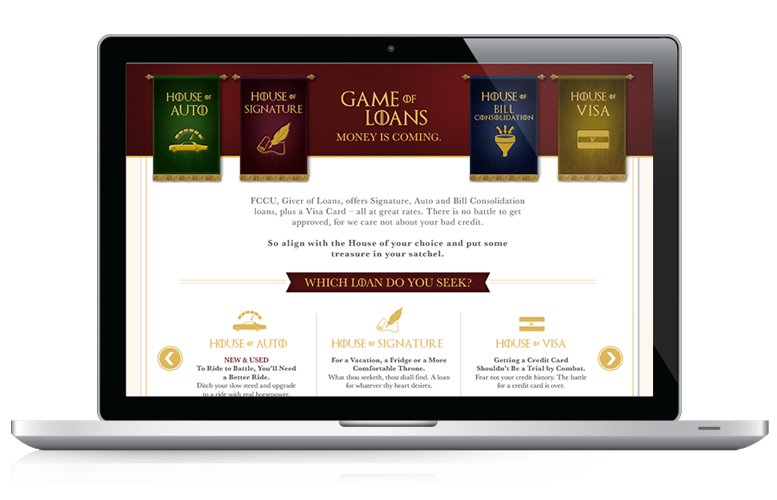 Because of the success with the new marketing, loans were seen as less intimidating and more attainable. This perception led to far more applications, allowing customers to feel more comfortable with the act of taking an auto loan, even on low credit. 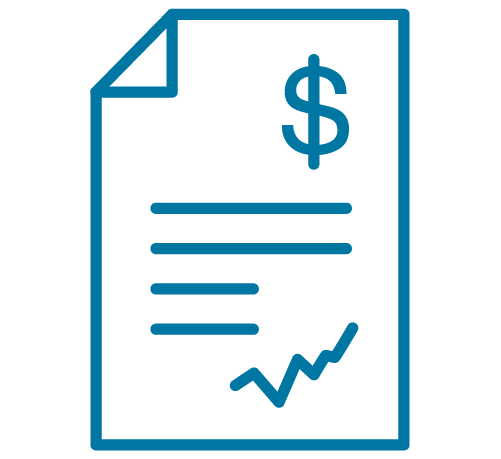 Through our understanding of Financial Center Credit Union’s services, the Palmer team was able to increase signature loans by 75% from the previous year, surpassing the target goal by 141%. 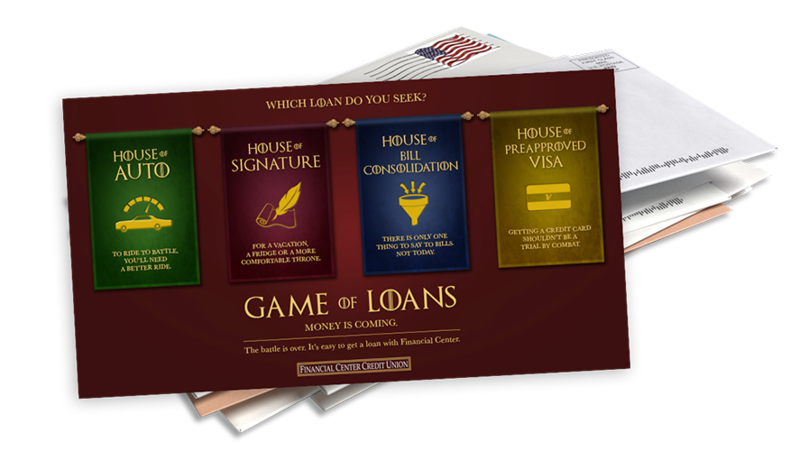 By branding as “Game of Loans” and relating to a popular television show, this helped customers see loans as something more engaging and less intimidating, leading to higher Visa credit card signups than previously recorded.